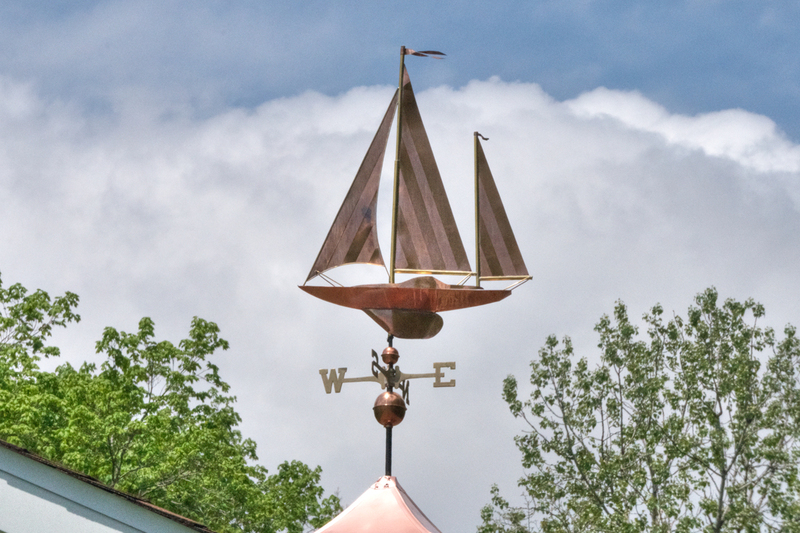 Sailboat weathervane located on the east side of Apple Valley Lake in Howard, OH. 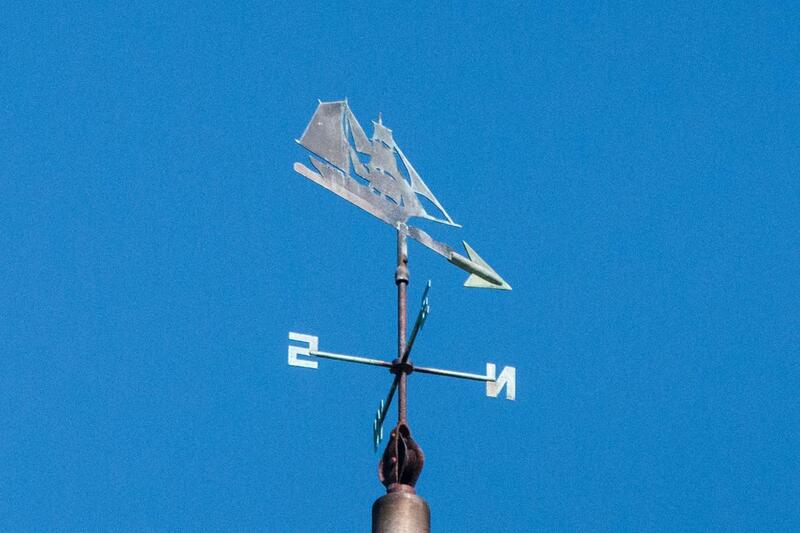 I was hoping to find a weathervane at Fox Hollow Farm, but was a little surprised it was a sailboat. 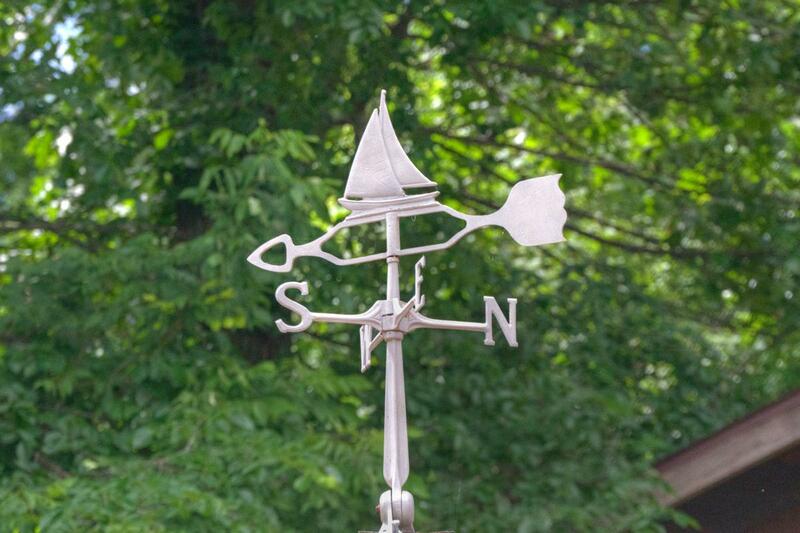 Fox Hollow Farm supplies lamb, beef, chicken, pork, eggs and more to Fredericktown and the surrounding area. 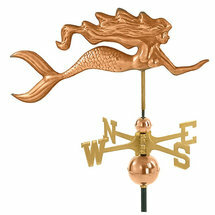 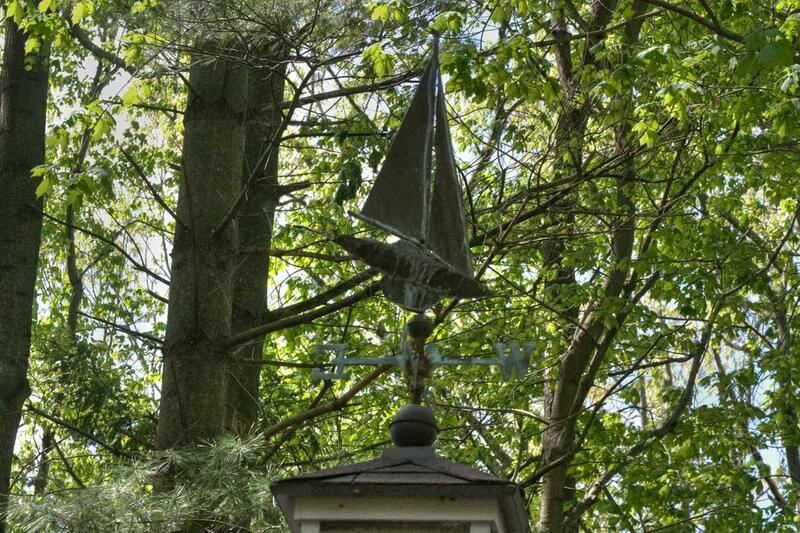 This sailboat weathervane was found hidden deep in the trees at Apple Valley Lake Ohio. 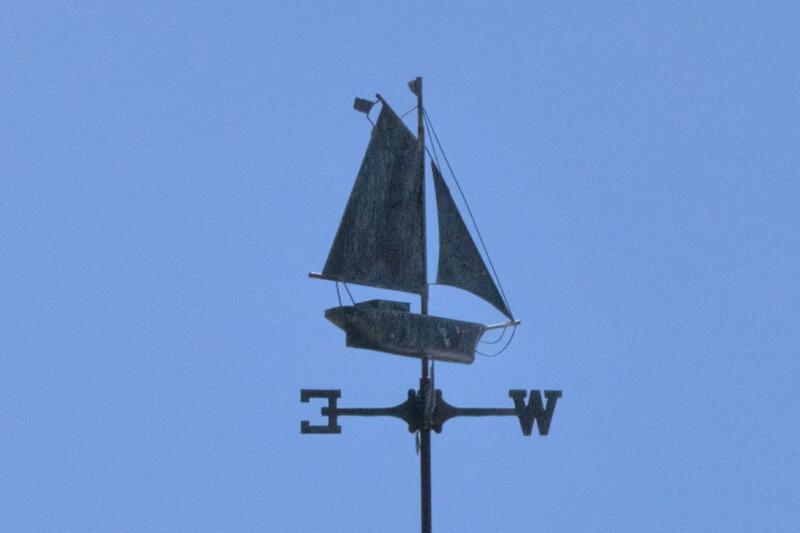 Spotted this schooner weathervane on the rooftop of Ricks Sporting Goods in Mount Vernon, Ohio. 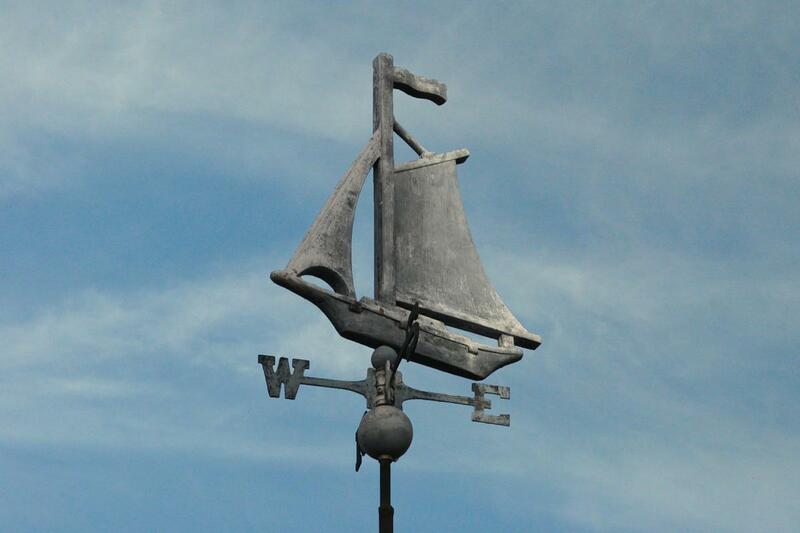 This sailboat weathervane sits on top of what appears to be an unlikely place of business, Bishop Automotive in Loudonville, Ohio.